Easy to install and maintenance free, our environmentally friendly passive vents tackle condensation naturally. 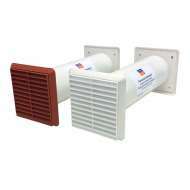 They work by allowing damp air out of your home and clean dry air back in. 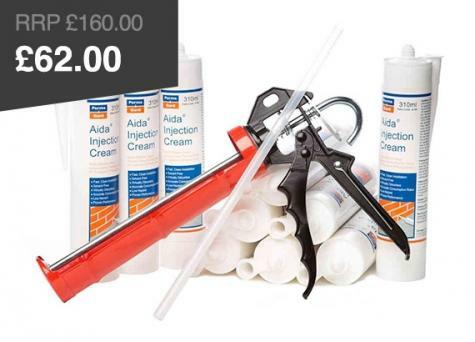 This lowers the moisture in the air and reduces condensation. Our passive air vents work on the passive ventilation principle. 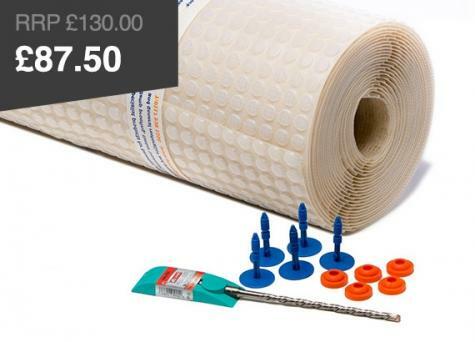 Suitable for almost all properties, they are an affordable alternative to mechanical systems. They introduce fresh, clean air into your home using only natural forces. Passive ventilation makes use of natural forces like the buoyancy of hot air and wind to encourage airflow through your property. The result is that moist stale air is extracted and replaced with fresh clean air. Our Passive Vents are a form of natural ventilation and work on this scientific principle. When the room temperature and humidity are greater internally than externally, moist air will ventilate outside the building due to vapour air differences. This pressure-driven ventilation reduces condensation and helps prevent mould growth. The Perma-vent passive air vent is environmentally friendly and requires no power, saving you money on your energy bills. It also has no moving parts and doesn’t require any maintenance. If you have any questions about passive ventilation products then call our technical team today on 0117 982 3282. For more information on how passive ventilation can control condensation read our guide on How To Ventilate Your Home.